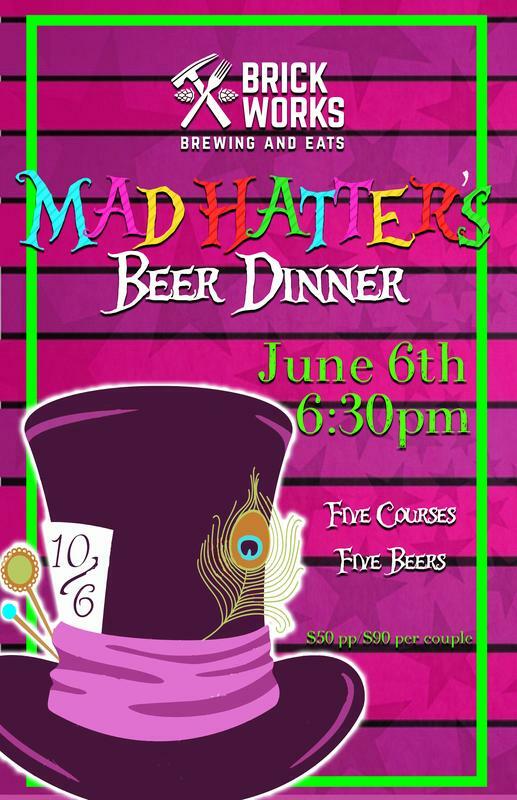 We are celebrating our second birthday with a Mad Hatter themed beer dinner! 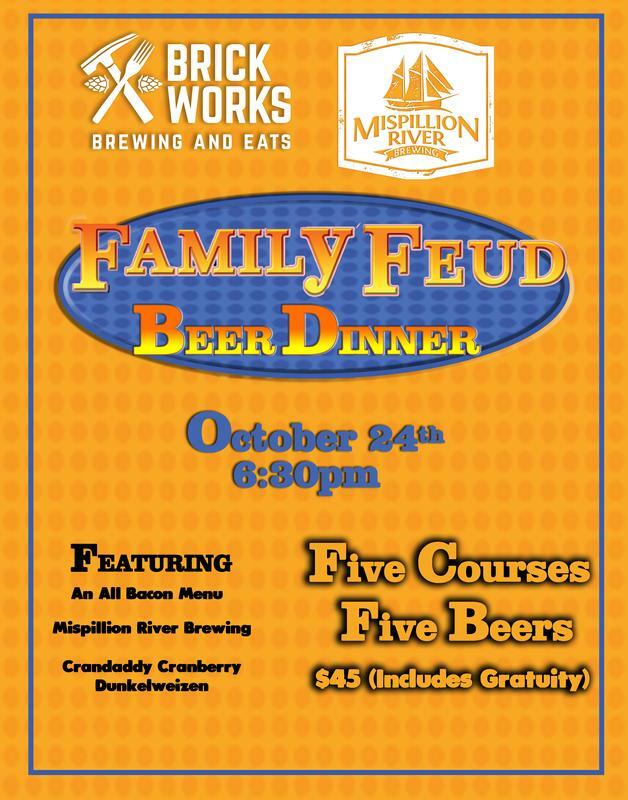 Join us for five courses of whimsical fare paired with five of Justin's favorite beers. 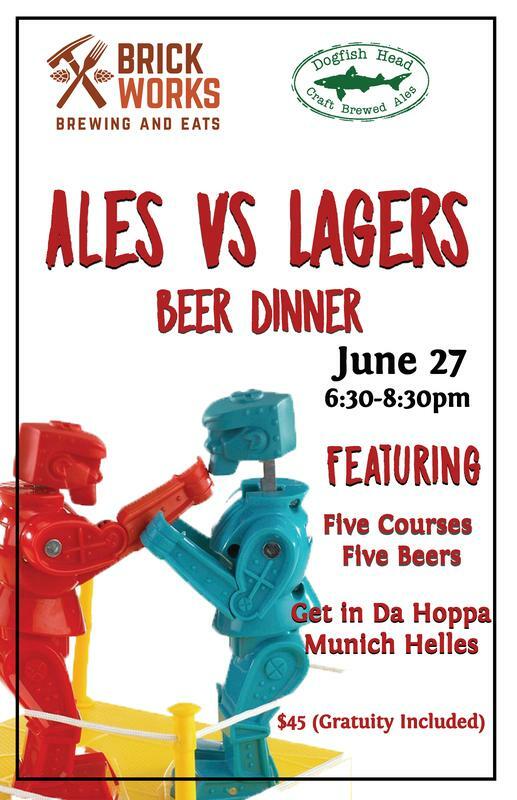 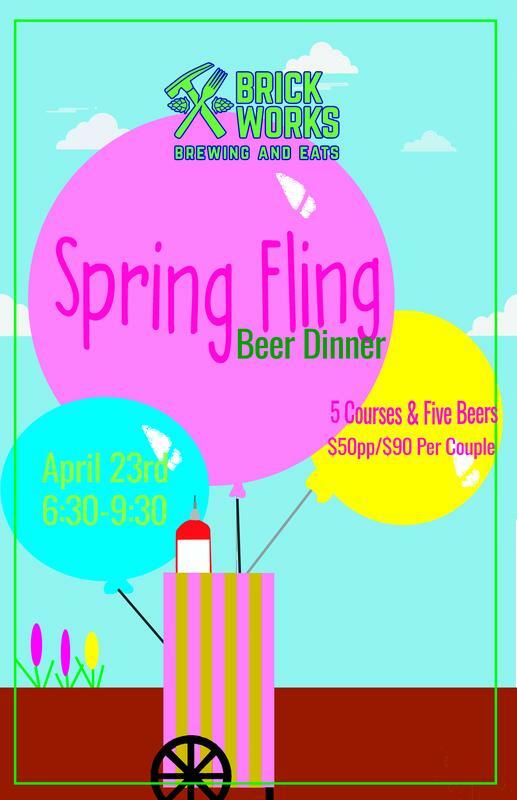 If you can believe as many as six impossible things before breakfast, this is the beer dinner for you! 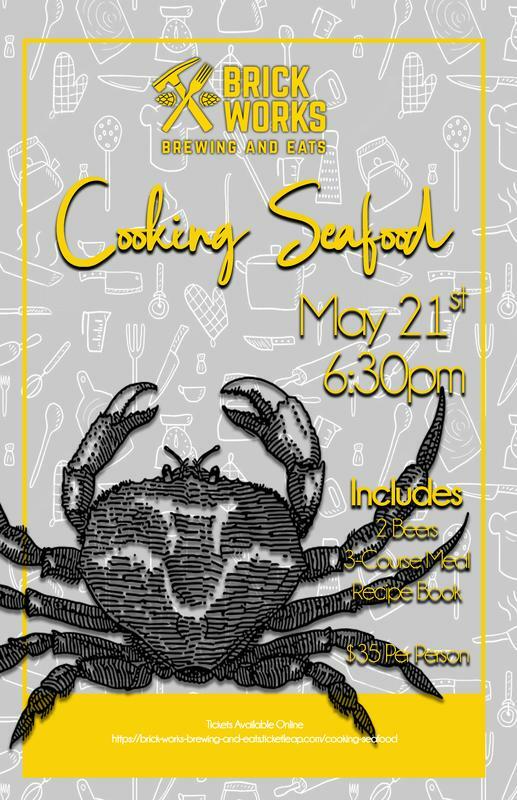 Chef Paul will be leading 20 participants in a class demoing seafood-based dishes. 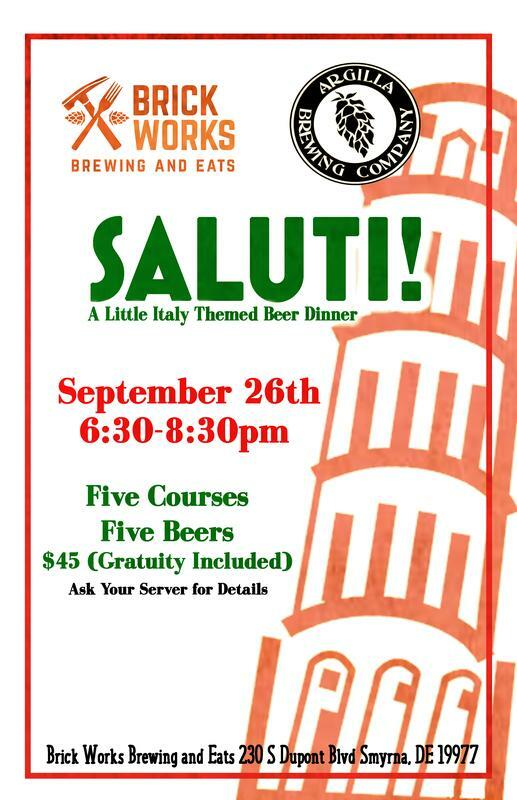 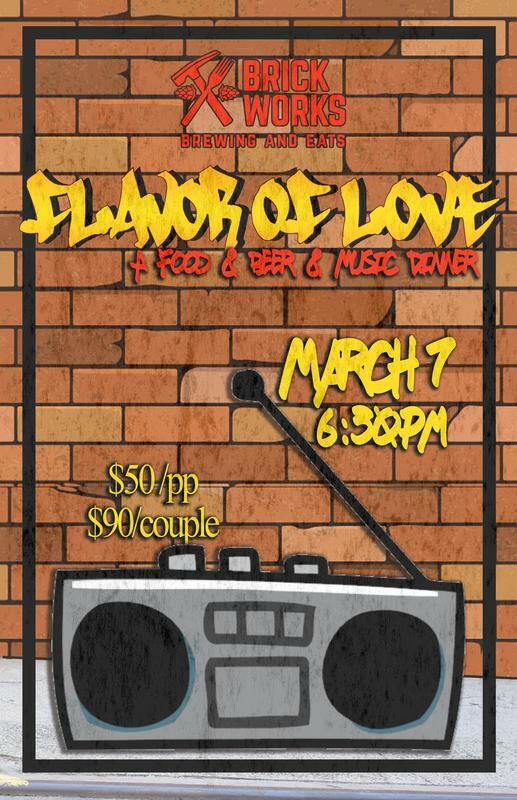 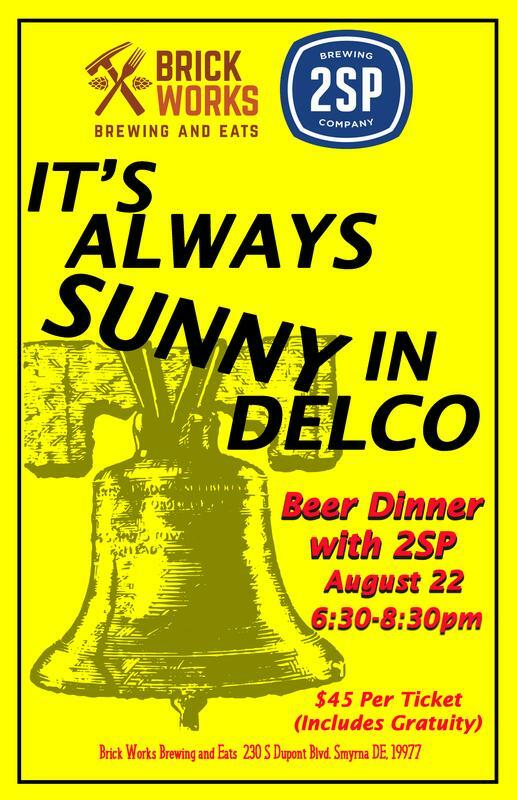 Ticket includes: 2 beers, 3-course meal, and recipe book. 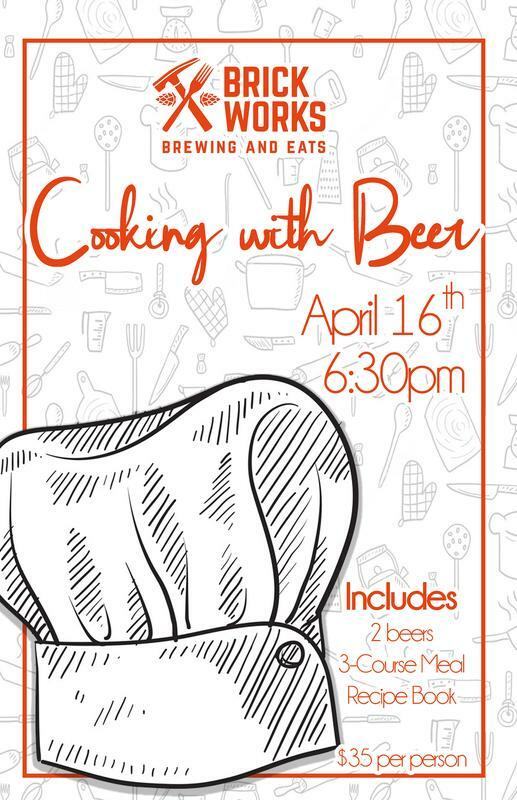 Chef Paul will be leading 15 participants in a class dedicated to cooking with beer! 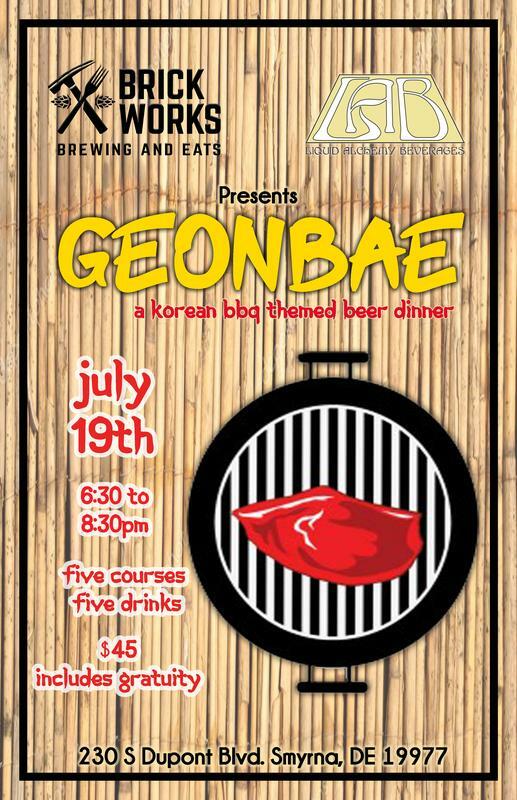 Ticket includes: 2 beers, 3-course meal, and recipe book.